WHO. 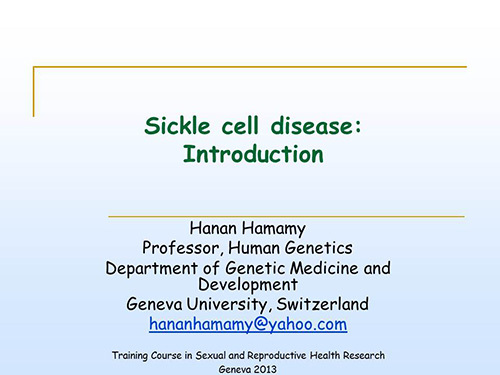 Sickle-cell disease and other haemoglobin disorders. Geneva: WHO; 2011.
WHO Regional Office for Africa. Sickle cell disease: a strategy for the WHO African region. WHO Regional Office for Africa: Malabo; 2010.